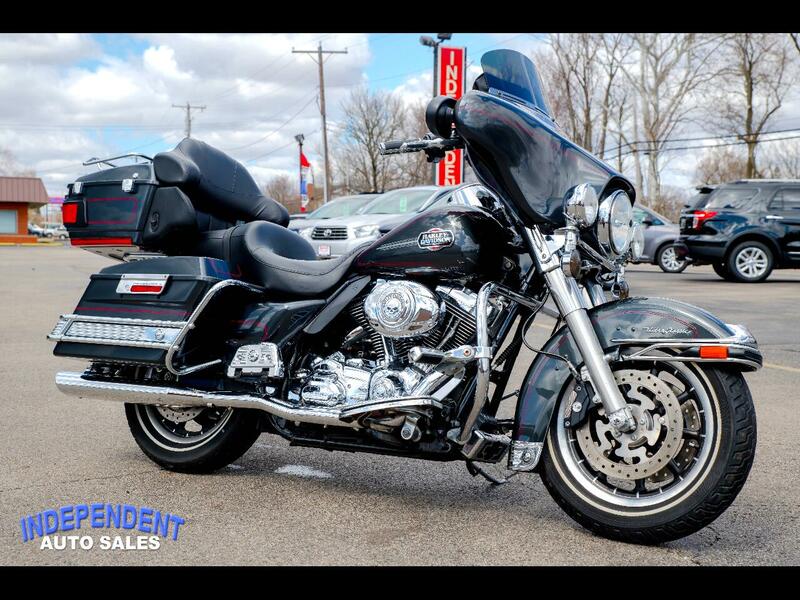 This 2008 Harley-Davidson Ultra Classic comes equipped with a 96 Cubic Inch Engine, 6 Speed Transmission, Vance & Hines Pipes, AM FM CD Player, Aux Input, and Cruise Control. For more information or to schedule a test drive contact us at (937) 335-4878. Message: Thought you might be interested in this 2008 Harley-Davidson Ultra Classic.